VPNs were created for the networks and business environment of yesterday: Most employees worked in an office, devices were limited, enterprise architecture was far less complex, and attacks, in general, were considerably less sophisticated and frequent. What worked 20 years ago cannot be trusted today. 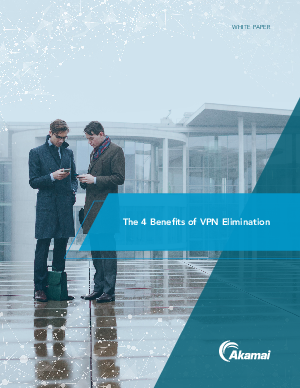 Your VPN is cumbersome and time consuming from a management and performance perspective. But what you might not want to concede is that VPNs, by their very nature, pose a significant threat to enterprise security.